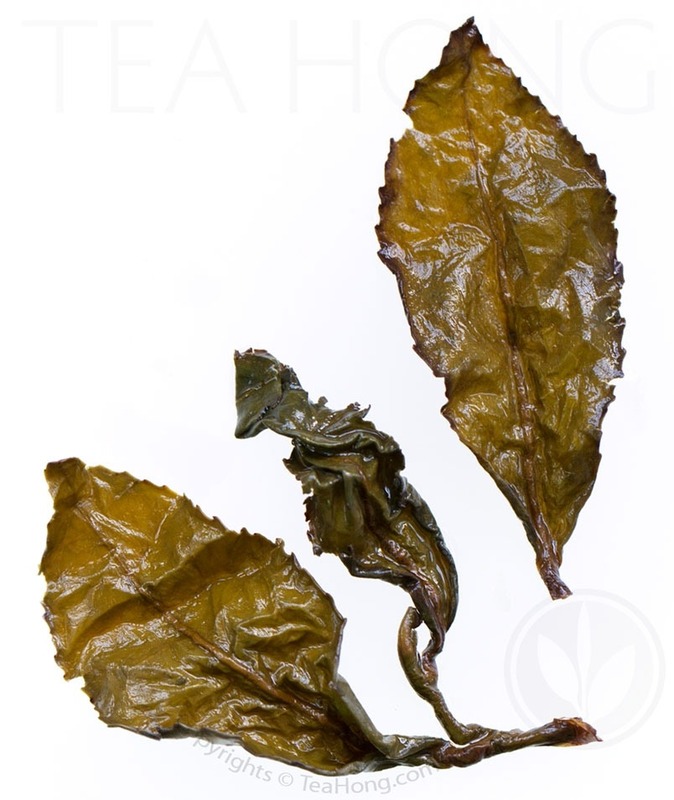 Warm, buttery aroma with distinct accents of honey carried in an overtone of roasted rice. Hints of peppery and sweet woodsy spices on fresh salad. Silky tactility. Soft, sweet and malty body accented with the same spices. Slight ting of lime zest and a touch of the bitterness of plum peel. Persistent warm overtone of roasted grain and nectary aftertaste embellished with notes of cinnamon and liquorice. 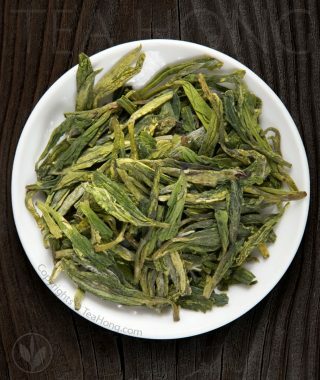 Alishan Guanyin is a great tea for infusion with various techniques and styles, including gongfu, cold infusion, and conventional ones. This is a tightly rolled oolong. 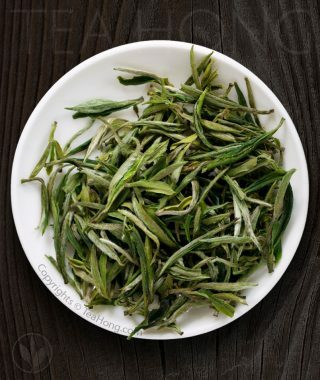 As such take note of how much leaves you will use by measuring the weight, not volume. 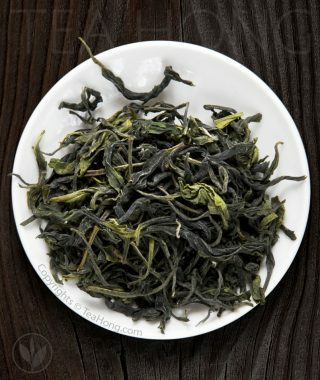 Measuring different tea varieties by weight is actually the better way to manage your infusion quality. 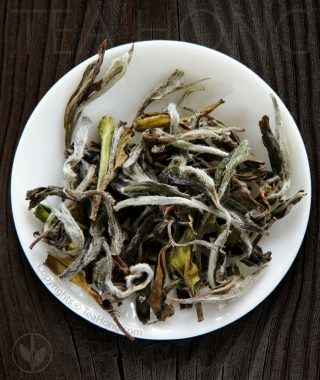 Begin exploring this tea with infusion at around 90°C wether you are using gongfu or conventional styles. Raise or lower the temperature according to your personal taste for the subsequent infusion effect. This is also a tea suitable for cold infusion. When seeking evenness of mind and a better disposition, ask yourself which tea might help you face the day with strength and calm. 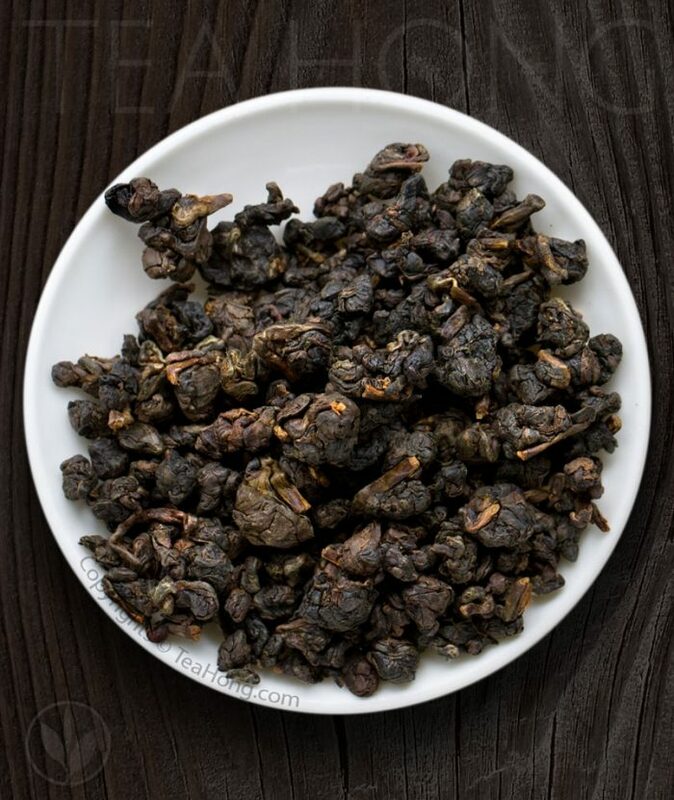 No tea may be more suited to the task than Alishan Guanyin. Nine grams of this beaded beauty produce a liquor the color of an orange-amber sunrise. The vessel lid offers the smell of warm vanilla and a refined perfume of iris, oak moss and cedar wood – a scent worthy of dabbing onto the skin. 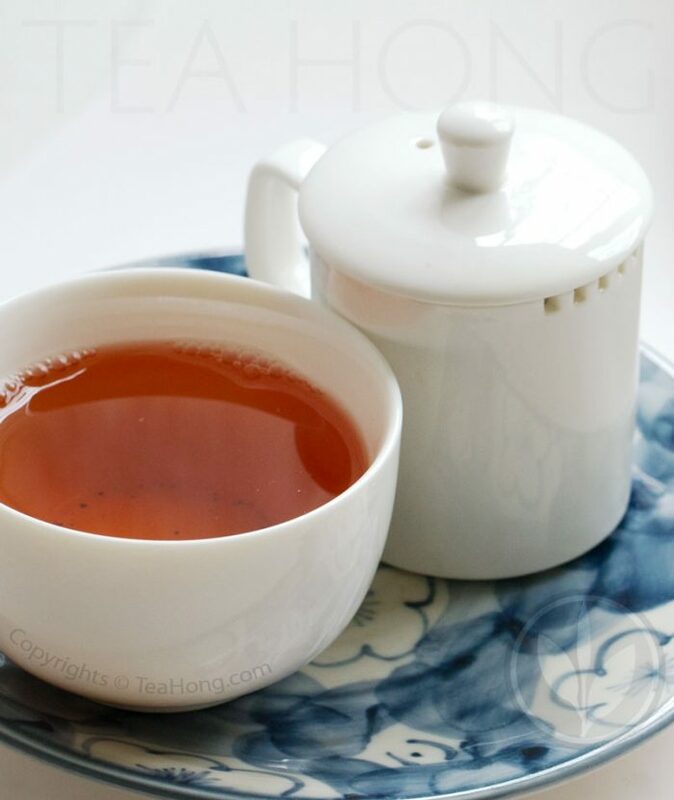 This tea whispers balance; its gentle steam patiently waiting to be inhaled. Ask, and Alishan will deliver perfectly even doses of quiet insight to both nostrils. A fresh morning breeze wafts over with subtle, smoldering hints of a distant bonfire. Next is a fleeting mouthful of sweet summer peaches dissolving into a slightly smoky, spicy-clean aftertaste balanced on the tip of the tongue, mid-palate and throat. Notice the transformation of the tiny, toasty tadpoles as they make a magical metamorphosis in your mug. They swell into wild, squiggly creatures of dark slate green. Balance gives way to spontaneity as these friendly, appealing leaf-beings inspire your free spirit. If you don’t believe me, ask them yourself.